A truly epic song which bellies a reassuring message of hope: No matter the life, business, career or marital situation we find ourselves in, If God be for me… then no one and nothing can go against us; a perfect message/companion for the season and march into the new year. 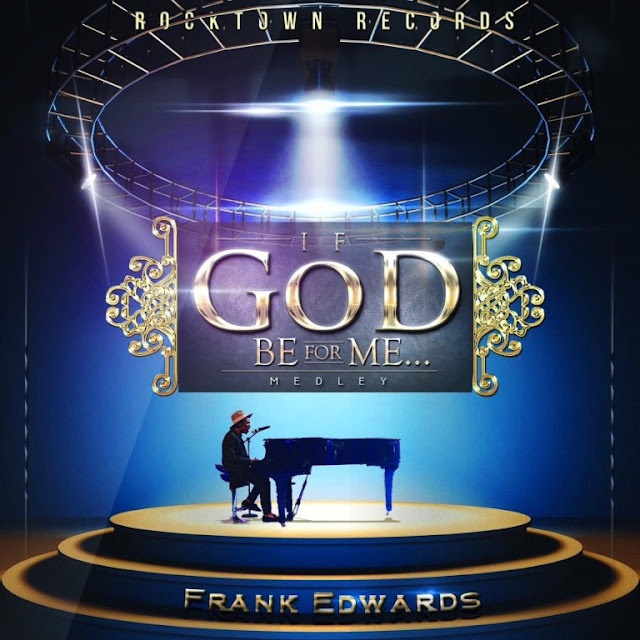 Slated to be his last single release for the year 2015, this musical work features classical sounds coupled with Frank’s very clever and inspirational songwriting and production skills. The style used in If God be for me… makes it a whole different type of track and will keep listeners drooling for more. Enjoy and share.